3M Trizact Finesse-it Film Disc Roll 466LA uses our own microreplication technology, where micron-graded silicon carbide particles are formed into tiny pyramids of abrasive mineral and then coated on a non-compressible polyester backing. 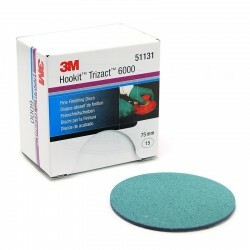 Use 3M Trizact Hookit Film Disc Roll 466LA for the two step paint defect repair process for automotive. 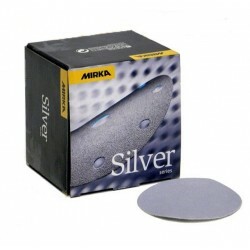 Our film discs work well with mini random orbital sanders, to give a polish ready finish. Unlike conventional abrasives, 3M Trizact abrasive starts and remains sharp, for more precise finish control, more predictable finishes and improved consistent quality compared to conventional discs. The three dimensional structures uniformly distributed over the entire surface of Trizact abrasives help to keep performance consistent and minimise variation between discs. 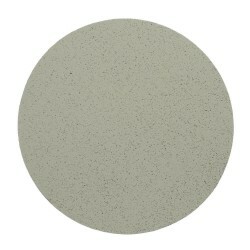 The precisely graded mineral helps to minimise processing steps, while offering a high gloss level. Very little water is needed, making the process easy and efficient. 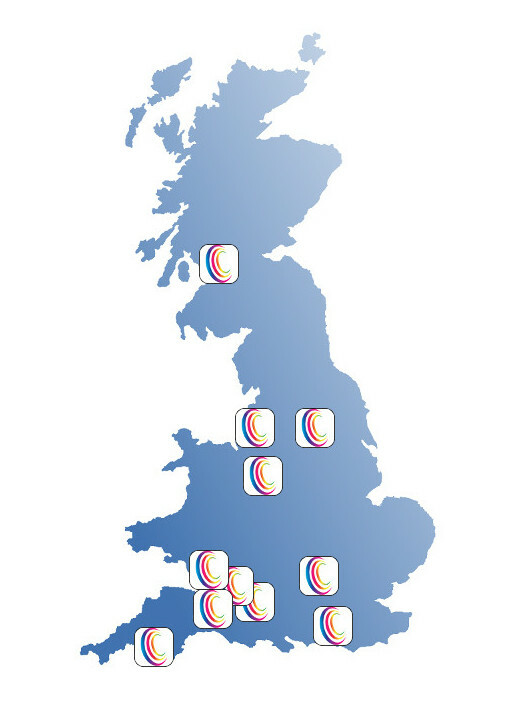 Our film discs are the perfect choice for finishing, defect repair and levelling in applications of paint, clear coat and plastic defect removal. The extended disc life, together with its fast and consistent cut, make it perfect for speedy repairs. Remove most common defects quickly (2 or 3 seconds) and work efficiently with the extra convenience of our discs roll form.